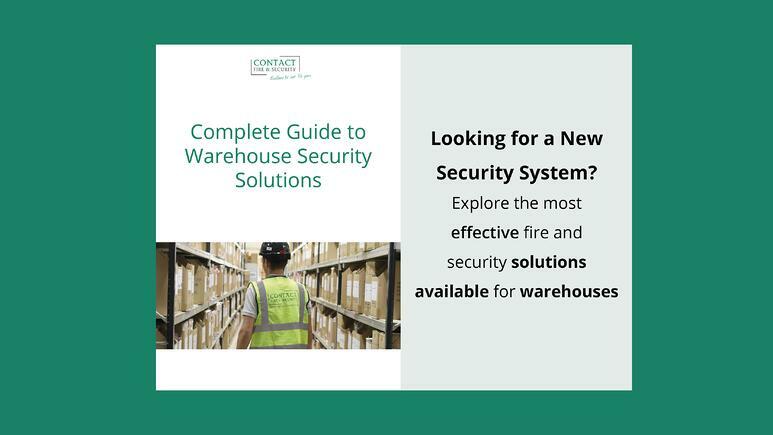 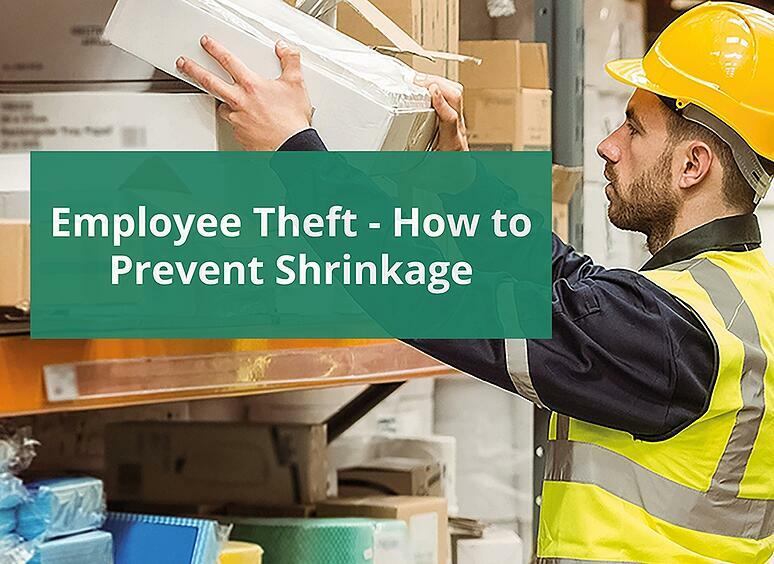 Warehouses can be subject to criminal activity. 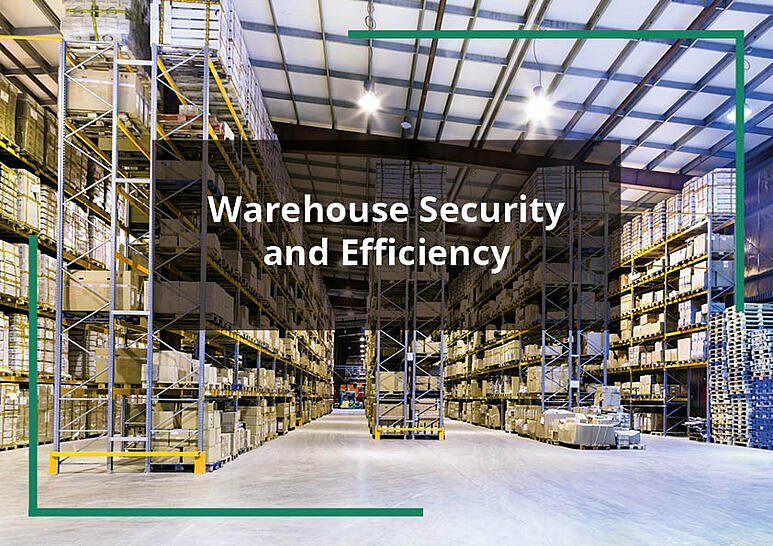 Staff working late at night not only have the standard health and safety concerns that are linked to warehouse operation, but face additional challenges against their own personal safety. 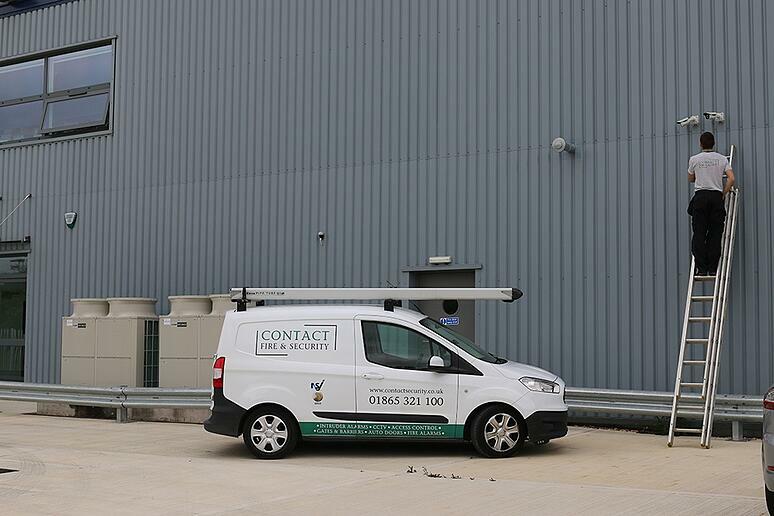 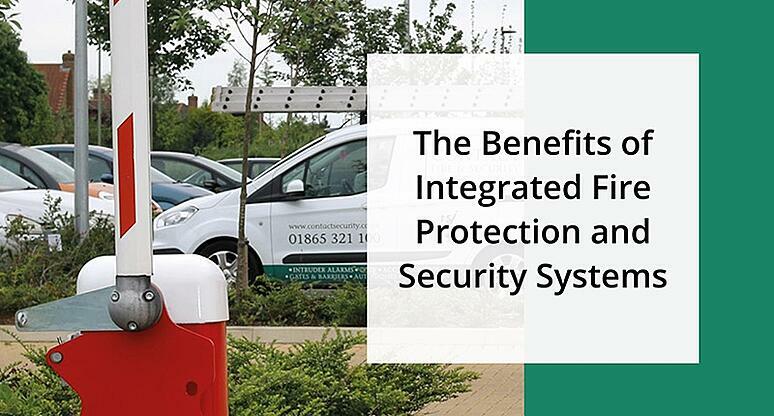 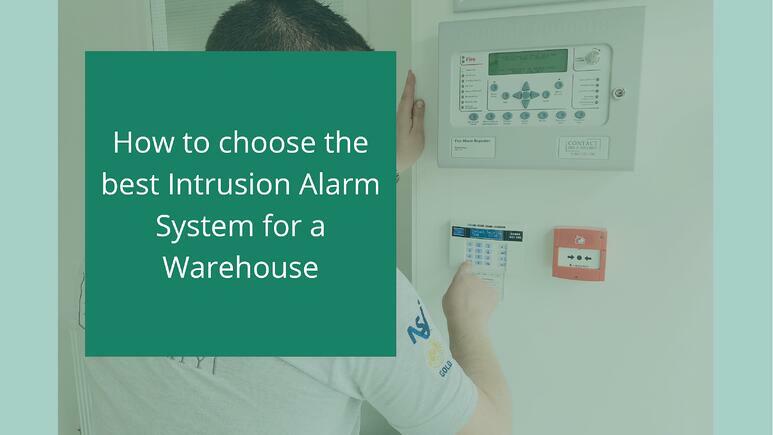 Security systems should be at the heart of every health and safety plan, and ensuring all personnel are protected against intruders is paramount.